Oxford is only 9 miles away on the B480, and it's just 6 miles to Junction 8a of the M40. From there go south for the M25 and London, or north to Banbury and the East Midlands. The A329 goes through the village linking the two popular Oxfordshire market towns of Thame, 10 miles, and Wallingford, 7 miles. Didcot Parkway railway station is 10 miles away, offering services to London Paddington taking about 45 minutes. For air travel, Heathrow Airport is 40 miles and Luton Airport 60 miles. You'll find many independent shops, some chain stores and regular markets just 7 miles away in Wallingford. Thame has been a finalist in the Great British High Street Awards and it offers a mix of national retailers with independent specialist and traditional shops. There are more national retailers at Templars Square in Cowley, which has more than 90 stores, or visit Westgate in the city centre boasting more than 100 stores. For supermarket shopping Wallingford has a Waitrose and Tesco superstore and in Littlemore, on the outskirts of Oxford there's a Sainsbury's. The Crazy Bear at Stadhampton has its own Farm Shop selling locally-reared produce. Enjoy a meal and a drink at The Crown pub, or The Crazy Bear and then unwind with a walk along the scenic River Thame. The Chilterns Area of Outstanding Natural Beauty is less than 10 miles away, and if you're a fan of Midsomer Murders, you'll recognise Wallingford and Thame, which both feature in the television series. In Oxford you can discover heritage and history including University colleges, the Bodleian Library, the Ashmolean Museum, Oxford Castle and much more. Go punting on the River Thames or visit one of Oxford's theatres or cinemas. If it's sports and fitness you want, there are leisure centres in Didcot and Thame. Stadhampton Primary School takes pupils from 4 to 10 years, and for senior students there's The Oxford Academy and the Oxford Spires Academy, both offering sixth form centres. The co-educational Catholic school, Our Lady's Abingdon caters for students aged 11 to 18 years. The Catholic secondary school, St Gregory the Great takes pupils from 4 to 19 years, and the Emmanuel Christian School is for students aged from 3 to 11. There is a choice of independent schools in Oxford including Magdalen College School, Christ Church Cathedral School and New College School, all catering for boys. For girls there's Wychwood School, Oxford High School and Headington School. 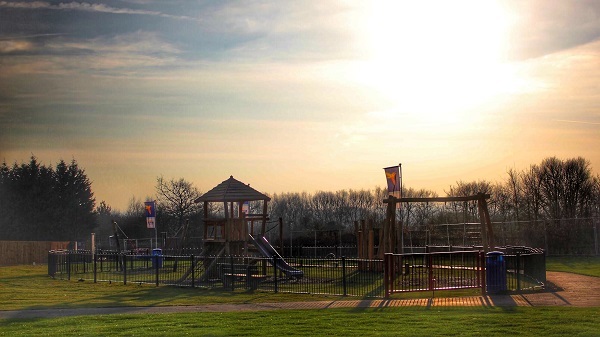 At Hampton Meadow, Stadhampton we are putting £620,000 towards schemes and projects to support the local community and we will continue to work closely with the council to deliver these improvements. 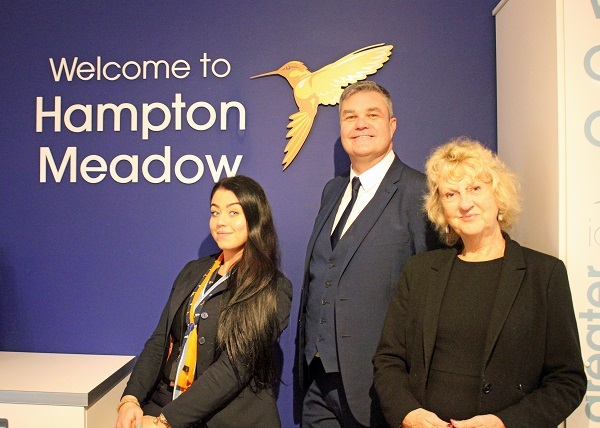 More than 60 home hunters, from growing families to first-time buyers to downsizers, visited Bovis Homes’ Stadhampton location in Oxfordshire for the launch of the very first show home from the housebuilder’s brand-new collection. Home hunters in Oxfordshire can be the first to view properties from the new range just released by one of the country’s leading housebuilders at a special launch event in the county. 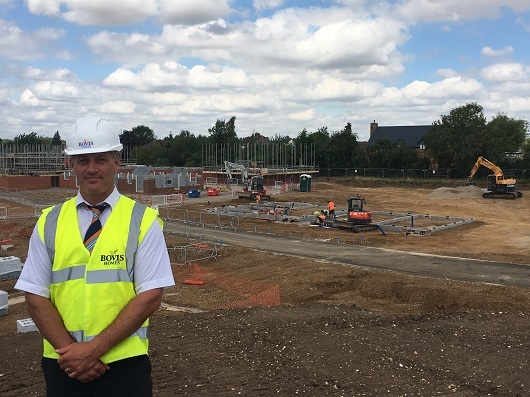 A black-belt in jiu-jitsu, who runs an Oxfordshire new-home location, says he hasn’t needed to throw his weight around to motivate his team to launch a brand-new collection of homes for a national housebuilder.